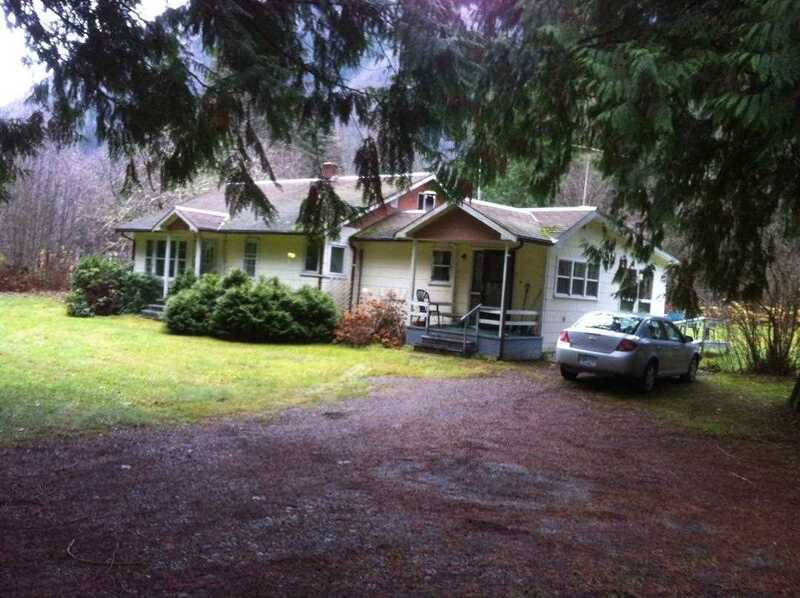 A quaint two bedroom home, on an acre of land, in the pristine Bella Coola valley. Close but not too close to many amenities. 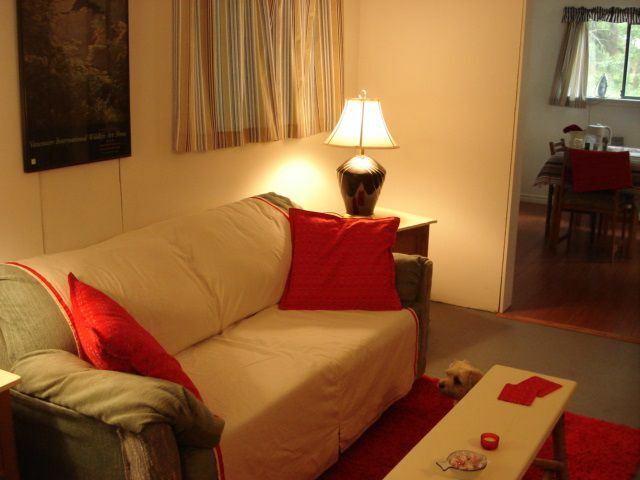 A two minute drive to the river, 5 minutes to the store, Legion, Elementary & High School, pool, church. The yard has many treasures. A chicken pen with the fence dug deep into the ground. Berry bushes. Plum trees. A small greenhouse. A storage shed and a workshop. And two lovely, weathered, root masses.